Every year we travel to the other hemisphere of our planet to enrich our spiritual and cultural inner world. For those of you interested in healing, development, alternative medicine and shamanism. 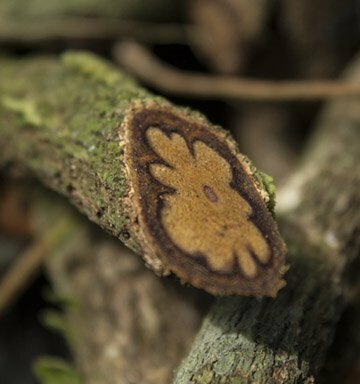 Guided by experienced and proven kurandero we will undergo a course treatment of Peruvian traditional medicine – the most powerful natural medicine on the planet. The teacher plants will enable you to make a real unique journey into yourself. Purification and self-cognition are the key goals of the journey. We will surpass the boundaries of the mind and get in touch with the peace, light, truth and love of our true essence. We will visit worthy masters of Peruvian medicine having strong inner light. We guarantee the high quality of teacher plants involved in the healing and ceremonies. They are all gathered with care, effective and safe. Through the milleniums kuranderos have been interacting with the spirits of a plant named Selva that cures numerous physical and spiritual problems. Teacher plants heal the body from various illnesses, help to rejuvenate the energy and work as well on the subtle levels. Kuranderos tell that spirits of plants don’t have fears, a concept of death, they offer a state of fulfillment and love and help to find one’s way to God. 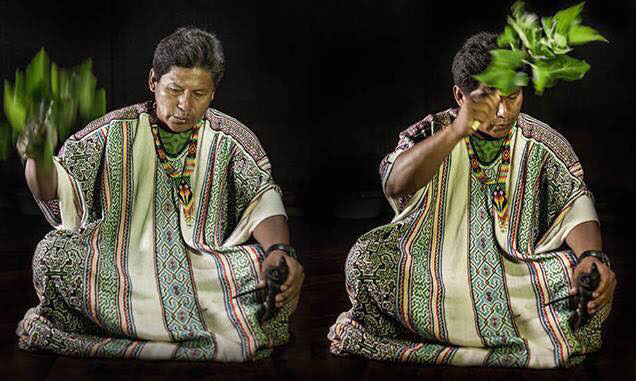 Ayahuasca ceremonies are always held by a shaman, who is the main element of the ritual – drinking the plant of power. 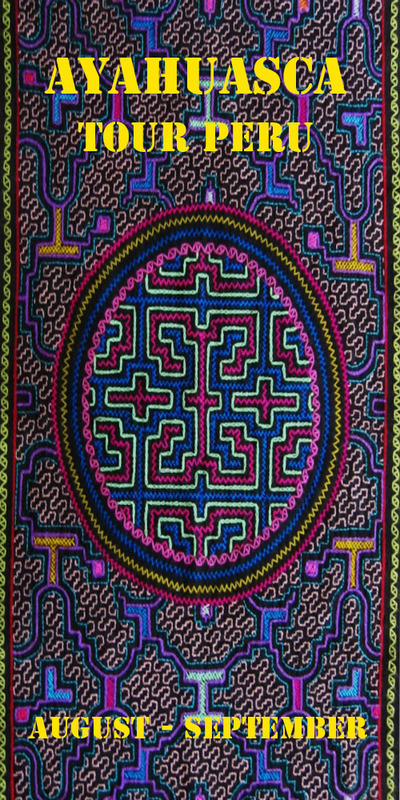 Ayahuasca does not happen without him. We will encounter proven, powerful and abundant in inner light shamans, whose power will undoubtedly help the tour participants to purify and transform their lives, receive healing and find answers to most relevant questions. This is going to be a breath-taking journey with like-minded people, with sightseeing, visiting monuments of the ancient culture, places of power, participation in magic rituals and a lot more. 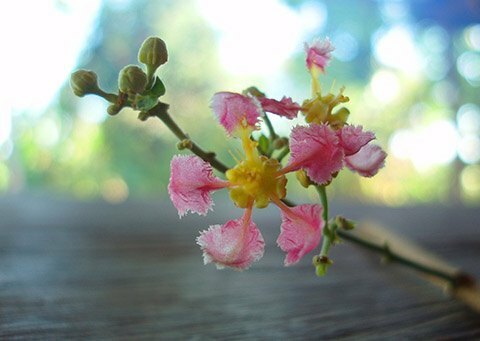 Ananda Das – healer, traditional Amazon medicine practitioner. 20 years of body work in Hatha yoga, Kriya yoga, Chi-gong Ilitsuan, Heavenly spirals and techniques. Craniosacral Therapy and Soft Manual Therapy. Completed shamanic initiations of the Shapibo tribe and numerous diets with teacher-plants. Guides yearly expeditions to Peru. We offer two programs, you can chose both at once or just one of them. This is a retreat with Amazon medicine masters of the Shapibo and Kechua traditions in a pleasant quite place in the Amazon jungles. We will be staying in a solitary camp on the bank of a clean river, surrounded by giant trees, enjoying the wild nature. You will have all the conditions to restore yourself after the city, revise your life and choose new guidelines. You will experience 5 ceremonies with the Kaapi sacred vine. And those of you who intend to intensify the process will be offered to keep a diet with a teacher plant. A journey to Selva with an experienced shaman Anael, who will tell us about plants used for learning and healing. A motorboat journey along the Amazon and its tributaries, where you will see pink dolphins and all the beauty of Selva’s wilderness. Optional classes: meditative and breathing practices, massage in couples, chi gong energetic practices. There we have a beautiful quite hotel overviewing the river, you can arrive there before time or stay there a while before returning to your country. As an option we can arrange to initially meet up with other participants in Lima to follow the itinerary together. Second Step. 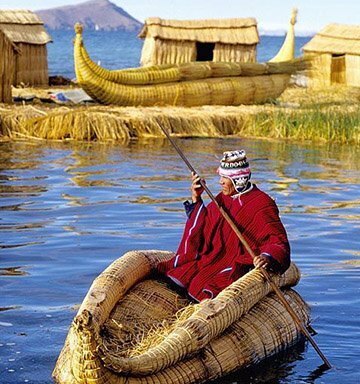 Peruvian places of power. An ancient city located in the Sacred valley of the Inkas in the mountains. The famous ruins of the lost town of the Inkas, included in the UNESCO heritage list. This sacred place is believed to have existed for millenniums before the Indians came. This is a mighty energetic center of our Planet, where you can feel powerful vibrations with every cell of your body and fill yourself with cosmic energies. The mountain has such a name because of its incredible abundance in colors. The Vinikunka mountains owe their unique palette to sedimentary rocks in the erosion state. These formed a mountain mass of seven colors. This is even more impressive as the mountain is almost 5000 meters high. A Peruvian town in the Andes that was the capital of the Inkas Empire for centuries. It is known for its archeological memorials and Spanich architecture of the colonization period. Visiting historical places and museums. A peak with a great view onto the sacred town of the Inkas. A Peruvian town in the Urubamba district, Cusco region standing on the banks of the Urubamba River, the closest to Machu Picchu populated locality. Known for its hot spring waters. Sulfurous springs of Santa Teresa and Ollantaytambo. A modern town and an archeological monument of the Inkas culture on the South of Peru in 60 km to the North-West of Cusco town. You will be offered, optionally, 2-3 ceremonies with sacred plants. Besides, you can choose to do the Kambo ceremony – healing by frog poison. This price will remain until 15 August. A 50% down payment is required to book your place. Lima – Iquitos – Cusco domestic flights: around 70-100$ for a ticket. If you want to take part in the journey, send your request to ayahuascagroup@gmail.com and please mention the name of the desired program and its date in the topic field. For the comfort of immerging into the atmosphere of the country and to make individual work possible the number of participants is limited. So don’t loose your chance to register. The requirements to the participants are friendliness and willingness to maintain a pleasant atmosphere in the group, so a preliminary interview to get to know each other and to clear out the details is an indispensable condition.